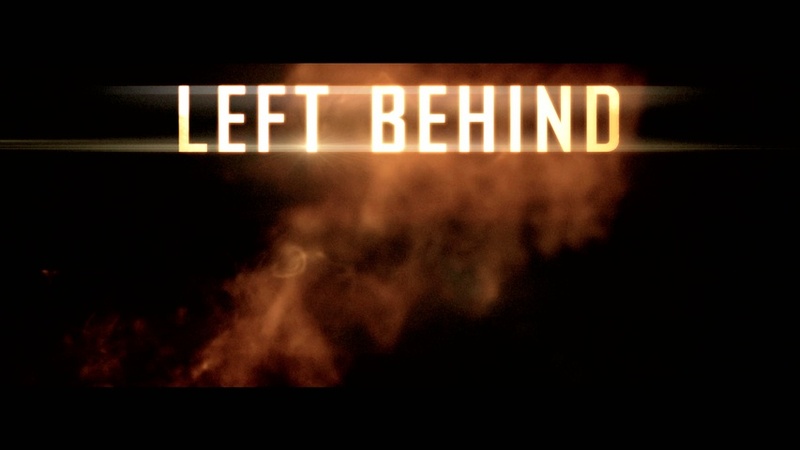 DO YOU HAVE YOUR LEFT BEHIND LETTER READY? Jesus could come for His bride at any time. That means that if you are a born again Christian, you will be gone. Many of us will be leaving behind loved ones, friends and neighbors who have never trusted Jesus for the forgiveness of their sins. In our neighborhood, we are surrounded by Catholic families. I have shared the Gospel with most of these people, but the false doctrines are engrained in these peoples’ brains. Catholicism is a works based religion. We know that nothing we do is good enough to get us into heaven. Catholicism is a cult. I believe that Satan is the head of the Vatican. I’m sorry if I shocked anyone with that statement. Rapture Ready has a section below the articles, where you can find various left behind letters. I went through them until I found one which worked for me. I put it into Word and modified it, so that it would be customized for my family and friends who were left behind. I also bought a book, which was highly recommended by Pastor JD Farag, during one of his prophecy updates. The name of the book is Surviving the Tribulation – Are You Equipped for the End Times? by Pat Benedetto. I bought a DVD from Pastor Amir Tsarfati called The Deception of the Nations, in which he explains how the nations of the earth have been so deceived by Satan. I have given the reader some ideas, but of course it is a personal preference what you decide to leave. The “letter” is most important. It explains where we went. Can you imagine how perplexed people will be when we are instantly gone? I have been praying for an extra amount of boldness in my witness. I have asked the Lord to help me to sound the alarm, no matter what the reaction. If someone was running toward the edge of a cliff, would you not yell STOP? These people, unless they die first, will go through the Tribulation. I cannot even imagine it. If they die before the Rapture, and have not been born again, they will spend eternity in hell. Please don’t ever dismiss a person in your life, thinking that there is no way that they would be receptive to the Gospel. I thank the Lord every day that the Christian couple who shared Christ with me did not hesitate because I was a Jew. They obeyed God and trusted Him for the outcome. They had been praying for me for many days before they shared Christ. It was my appointed time to understand that Jesus is the Messiah of the world, and that included my Jewish people. My father had been prepared for years by watching Billy Graham Crusades. Little did I know that the Lord would have me lead him to the Throne of God for Salvation on the very night he died! If you feel insecure about sharing the Gospel – welcome to the club! We have to step out in faith, knowing that God will bring in the harvest. We are His vessels. When you look at an unsaved family member or co-worker or neighbor — picture them in eternal torment in hell. The thought of being rejected will pale in comparison to the hopes that the person will be drawn by the Holy Spirit and will repent and trust the Lord Jesus Christ for Salvation. Just think; the very time you are with this person may be the appointed time! The Gospel was shared with me while I was attending college. I said no twice. I told them that I was Jewish and that Jesus wasn’t for me. But seeds were planted by these groups. Little did I know that some twelve years later I would be born again and on fire for Jesus! 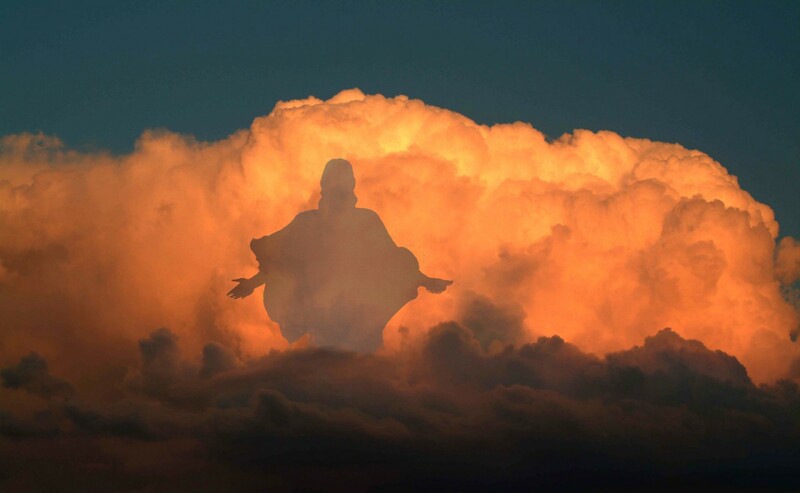 I believe that Jesus is coming soon. No man knows when, but it seems to me that the world events are lining up according to the Word of God, all pointing to the Rapture. It is terrifying to know that the lost have no idea what is coming. “But as the days of Noah were, so shall also the coming of the Son of man be. For as in the days that were before the flood they were eating and drinking, marrying and giving in marriage, until the day that Noe entered into the ark, And knew not until the flood came, and took them all away; so shall also the coming of the Son of man be” (Matthew 24:37-39).